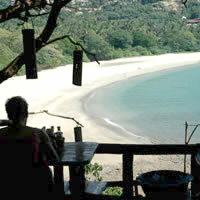 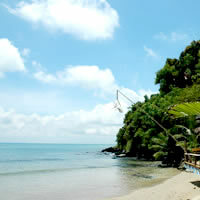 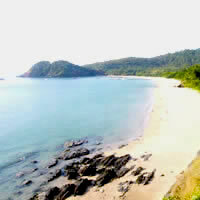 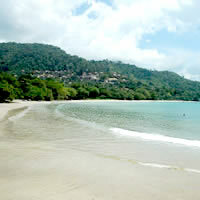 Ba Kan Tieng Beach, Koh or Ko Lanta, Krabi. 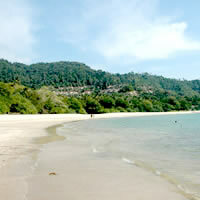 Kan Tieng Beach - Ko Lanta (Island) - Krabi - Thailand. 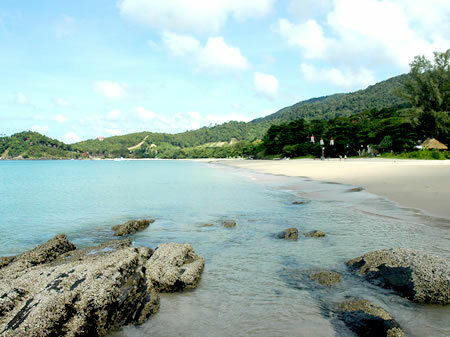 With its’ amazing stretch of white sands and crystal clear waters, Kan Tieng Bay offers paradisiacal swimming conditions surrounded by the high mountains of the National Park. 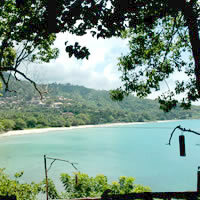 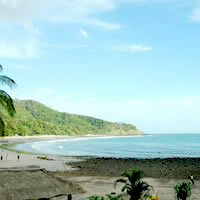 This small beach is just a kilometre long and covered with lush tropical trees giving a castaway feel. 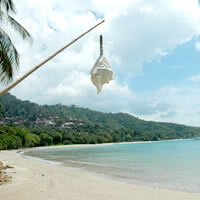 Only a few resorts make tiny Kan Tieng Bay very secluded, with accommodation options ranging from simple family-owned bungalows to the only five star resort on Ko Lanta Yai.